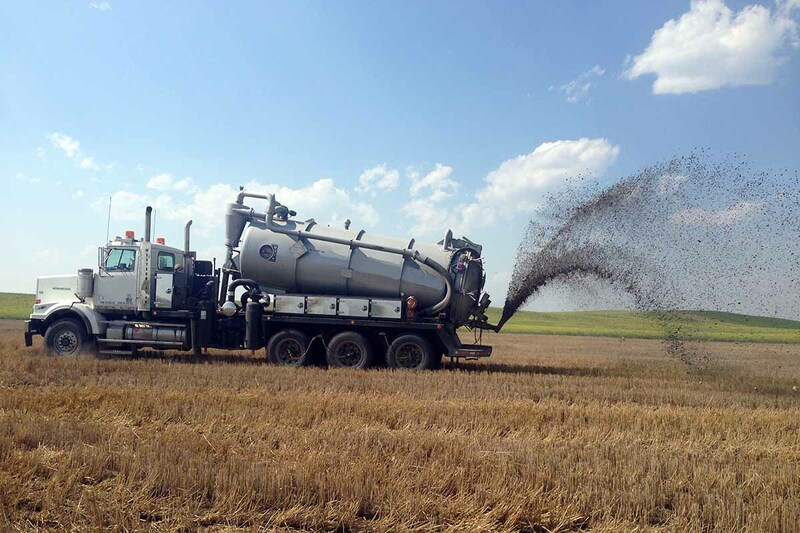 Vertex provides Drilling Waste Management services to the oil and gas industry in Alberta, British Columbia, Saskatchewan and throughout the rest of North America. 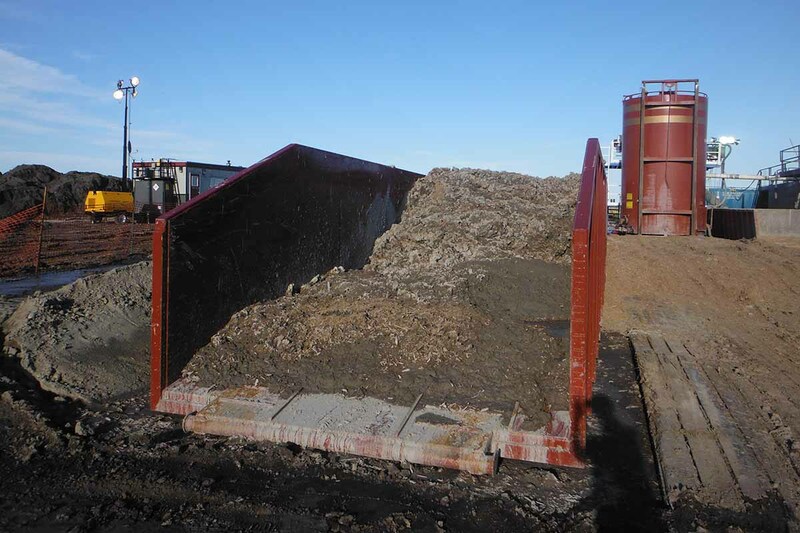 We provide experienced and knowledgeable staff that are well versed in government criteria for the disposal of Drilling Waste. We pride ourselves in being compliance driven, practical, cost effective and having experienced senior management, qualified operations managers, and trained field staff. 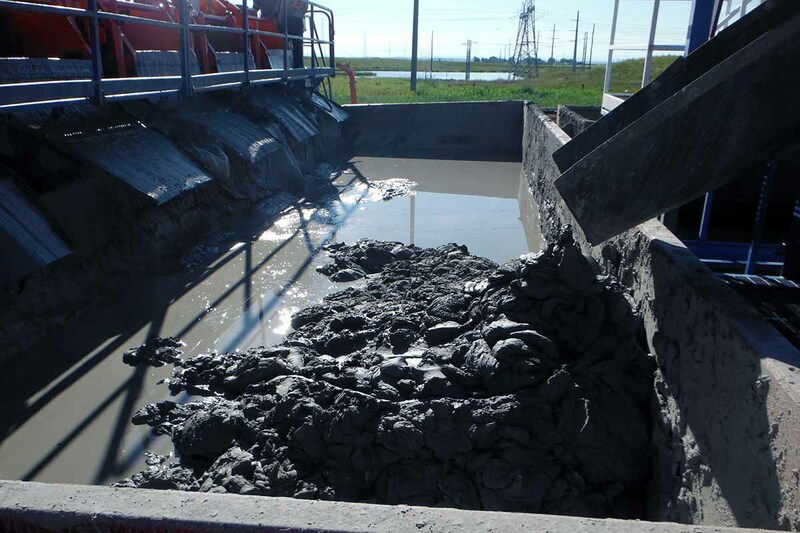 Vertex’s integrated service offering allows us to apply our knowledge in Reclamation and Remediation to our Drilling Waste services. 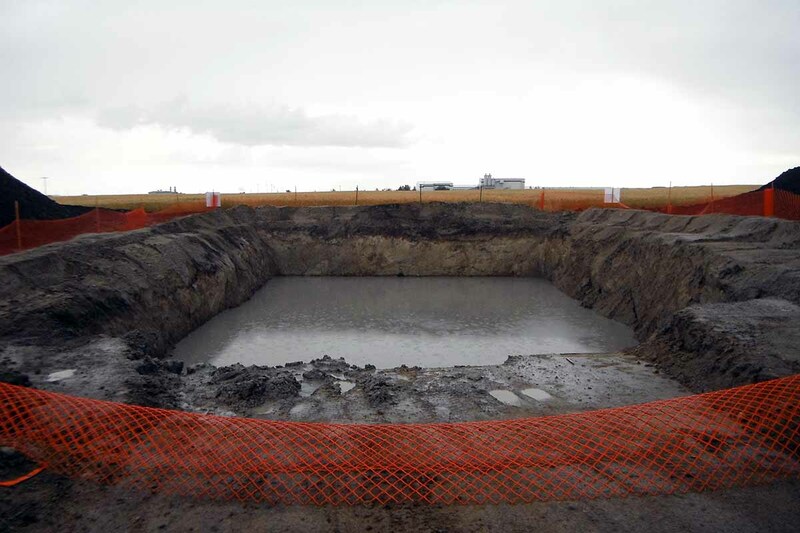 This allows us to help you limit the liabilities that can be caused during drilling waste disposal, reducing the end of life costs of your project.